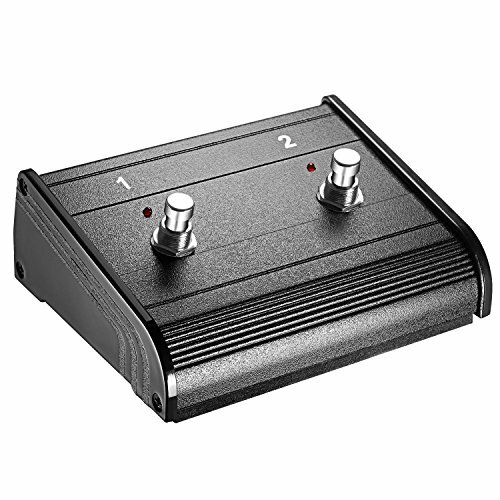 The DigiTech FS3X provides hands-free loop selection and enables the Auto Record feature on the JamMan. 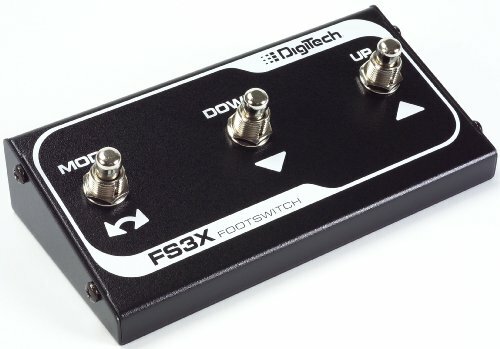 The DigiTech FS3X is a welcomed addition to several DigiTech products; The Jimi Hendrix Experience, The JamMan and Expression Factory to name a few. 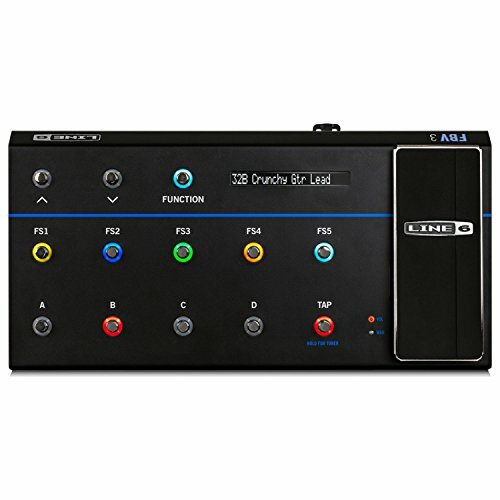 The FS3X provides increased functionality and convenient Hands-free control over UP/DOWN selection of Models, Mode changes, Loop selection, auto START/STOPS and arms auto record where applicable. Compact and portable its small foot-print takes very little space on stage or in your gig bag. Durable 3 button metal chassis construction. A 10 foot stereo TRS cable is included with each unit. 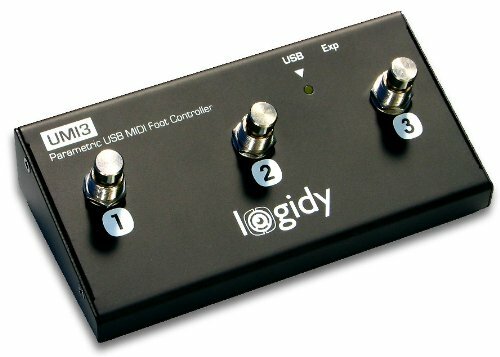 The UMI3 is a three-switch foot controller that connects to a computer or tablet via USB and shows up as a MIDI device. By default the pedal acts like a three-note MIDI keyboard but it can be configured to send CC and program change messages as well. The UMI3 is used to start /stop recording or playback in DAWs, turning FX on or off, triggering sounds or loops or anything else that can be mapped via MIDI. The downloadable free innovative Setup Panel also includes a step sequencer that allows for sending different messages from the same foot switch. 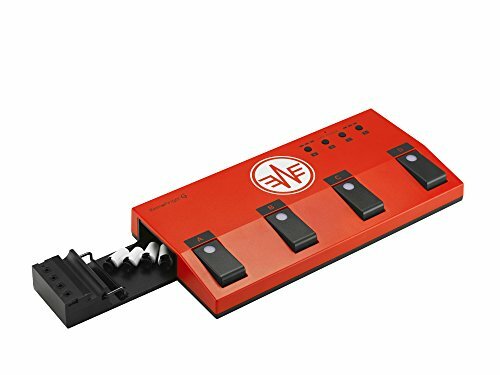 FBV 3 is an advanced foot controller that gives you complete control over Firehawk 1500, AMPLIFi, Spider, and other Line 6 amps and effects. 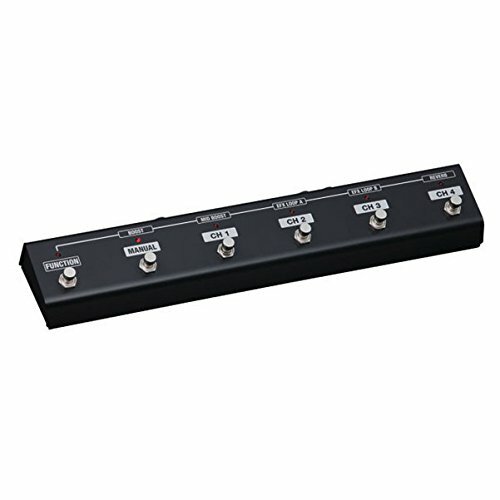 Five FX footswitches with assignable color LEDs plus six single color footswitches help you easily keep track of your amps and effects at a glance. Steel hardware and rugged metal casing mean FBV 3 can withstand some serious punishment on stage. And a single cable connects to your amp for power and communication, keeping your setup clean and simple. Unleash the full potential of your Line 6 gear with FBV 3. UFC-201-2 2-Position Selectable Foot Controller. Use this foot controller with the MicroPro, and Steelaire series. The Universal Foot Controller allows you to select any of the six functions for each of the two buttons. Choose this controller if you want more flexibility in which functions you control. It controls any of two of the following functions: Channel switching, Boost, Limiter, Tremolo, Reverb, and FX Loop. Comes with a 12 ft. Cat 5 cable. The RemoFinger G remotely controls any music apps using the foot pedal from the floor. Thanks to the word's first unique technology that plays the role of virtual finger tap at the desired position onscreen. Users can turn stompboxes on and off, select presets, start and stop recordings, or turn music score pages backwards or forwards without touching their device's screen. Roland/BOSS offers two types of sturdy metal Foot switches for different applications. 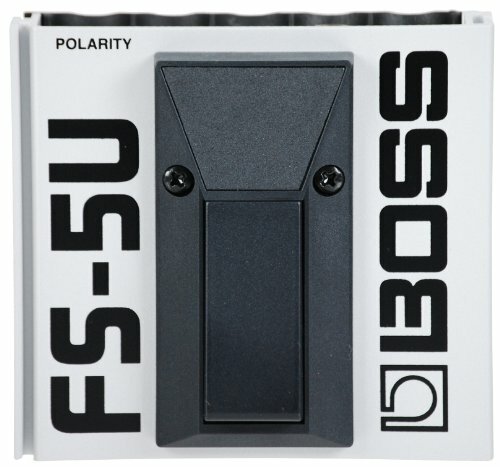 The FS-5U (silver) is a Momentary "unlatch"-type footswitch, and the fs-5l (black) is a latch-type footswitch with an LED to indicate status. 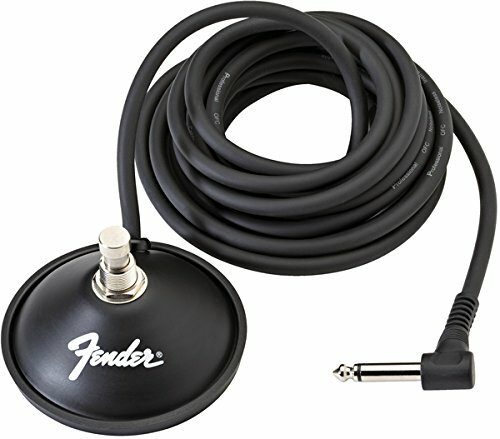 Both Foot switches can be connected using ordinary guitar cables. Please consult your owner's manual for compatibility. 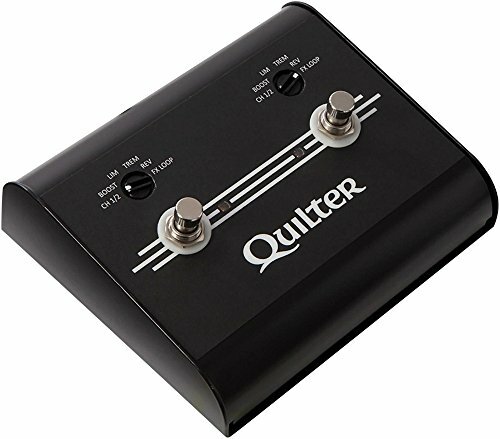 Looking for more Footswitch Controller similar ideas? Try to explore these searches: Large Washable Pet Bed, No Iron Flat Front Pant, and Day Autograph.